You are here: Home » Games » FIFA 14 » Mad Catz UNVEILED | Bagel Boy Beats Mike and is Beaten Up by KSI! Congratulations to Bagel Boy as he won the Mad Catz UNVEILED Tournament live versus Mike Childs at Under the Bridge at my beloved Stamford Bridge, the home of Chelsea FC. 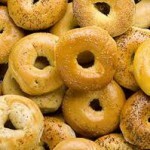 Bagel Boy won himself the opportunity to play KSI, where he came 2nd as he was well beaten up! 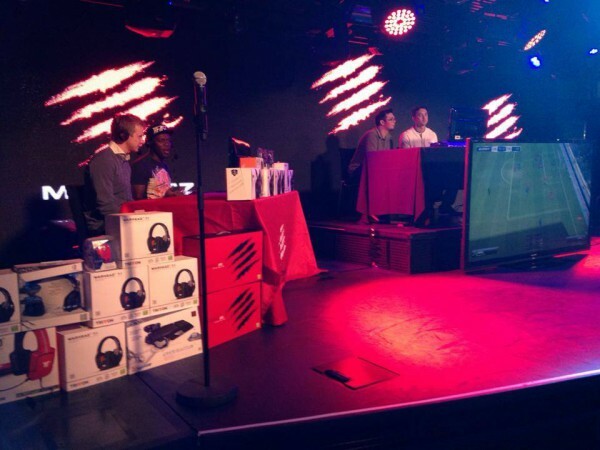 Under the Bridge was an excellent venue for Thursday nights Mad Catz UNVEILED event and the highlight of the night was the Grand Final of the FIFA Tournament with our online winners of Mike Childs and Bagel Boy would compete for the glory of playing Mr FIFA, KSI! Both players had not played FIFA 14 before the event and teh final quickly fired in to action as both players struggled to come to terms with the new defensive techniques required. The score at half time was 3v2 to Mike. And it was still 3v2 to Mike as we entered the 90th minute when suddenly Lukaku out muscled Mike’s defender and finished to end normal time 3v3. In to extra time and Bagel Boy grew in confidence from his late equaliser in normal time and went on to win 5v3. Bagel Boy then won the right to play KSI, which ended up being a bit one sided as KSI went 3v0 up before Chris got a late consolation goal to end the game 3v1. KSI was in great form with some awesome across the stage celebrations. This match was beatufully casted by Chris Trout and my good self. 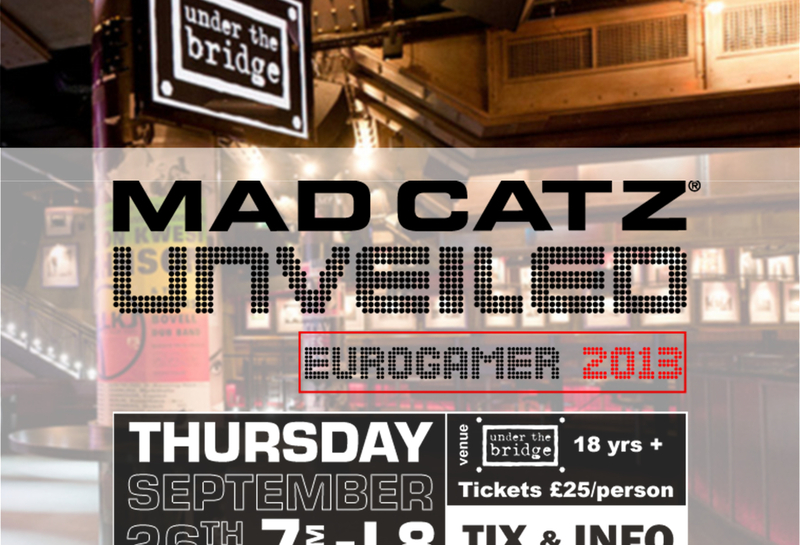 A fantastic night and a massive thank you to Mad Catz for making it all happen. Check out all our photos from #MadCatzUNVEILED.